FAQ ABOUT US: Who is the owner of Dressel Divers? FAQ ABOUT US: Who is the owner of Dressel Divers? FAQ ABOUT US: Who is the owner of Dressel Divers? Tec Camp FAQ: Who is Jeff Loflin? 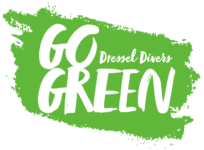 Who is the founder of Dressel Divers? 1983 – Obtained the title of Sport Diver of the “Spanish Federation of Sub Aquatics Activities”. 1984 – 1993 provides his services to the G.E.A.S. (“Grupo Especial de Actividades Subaquaticas”) the elite Specialist Group for Sub Aquatics Activities at the “Guardia Civil”. The “Guardia Civil” is the largest public security force at the national level in Spain, an armed institution of military nature that is part of the security forces of Spain. During his service in this division, he collaborated with different dive schools in the area of student instruction, at the same time developing different military courses, participating in more than 500 different humanitarian services and rescues and more than 3000 in water operations obtaining various medals. 1993 until present.- CHAIRMAN and OWNER of DRESSEL DIVERS CLUB. 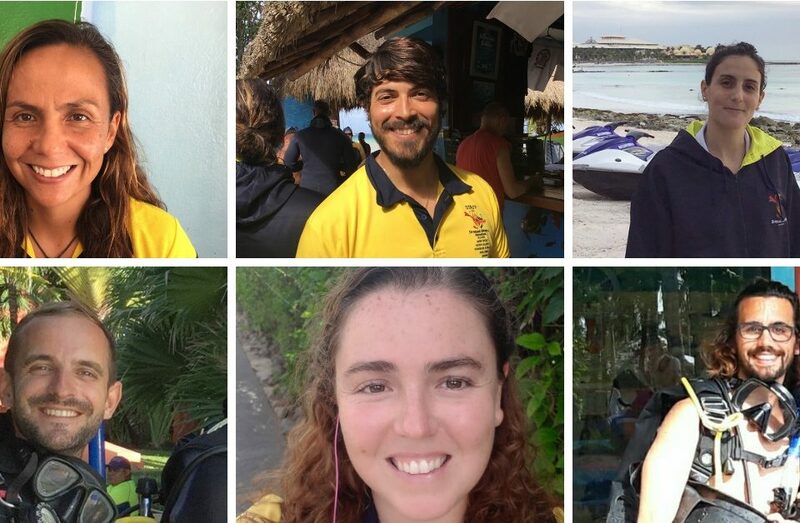 Management of the dive centers in Mallorca, Fuerteventura, Mexico, Jamaica and the Dominican Republic. 1998 – Receives in the U.S.A. the civil medal from the SSI dive organization, PRO 5000, award limited to a few elite divers in the world. Our method of work, in which we are pioneers, is being imitated by various diving centres in the Balearic Islands, Canary Islands, Dominican Republic and Mexico, a fact in which we take great pride. Diving is now much safer. 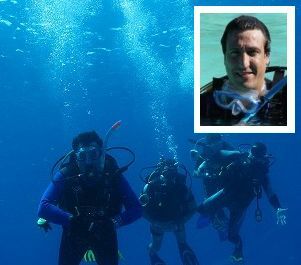 Duty as Judicial Police Officer, studying different diving accidents, as well as accidents in non aquatic environments, in which autonomous respiratory equipment is necessary. Investigation of the conditioning causes. Protection of public figures at sea, highlighting the protection of: HM Juan Carlos I King of Spain, Don Felipe de Borbón, Prince of Asturias at the time and now King of Spain, and the Infanta Christina, as well as other different members of the Spanish Royal House and other Royal Houses of Europe (Lady Diana of Wales and Prince Charles of England, among others), also ex-presidents of the government, such as Adolfo Suarez or Felipe Gonzales, as well as their families, some ministers and public figures. Protection of public figures at sea, such as the President of the Government, Ministers and other public figures. Custom surveillance services at sea. Control and monitoring of more than 100 dive centers in Catalonia and Balearics. Control and monitoring of air pressure installations and Hyperbaric Chambers. Elementary Diver of the Spanish Army. Navy Special Forces of the Spanish Army. Specialist diver of the “Guardia Civil” (Spanish Police and Army Corp). Specialist Diver in Search and Recovery Techniques in aquatic environments. Dive specialist in the detection of sub aquatic explosives. Rescue diver for the “Guardia Civil”. Driver of heavy vehicles and of evasion. Lifeguard for the Red Cross. 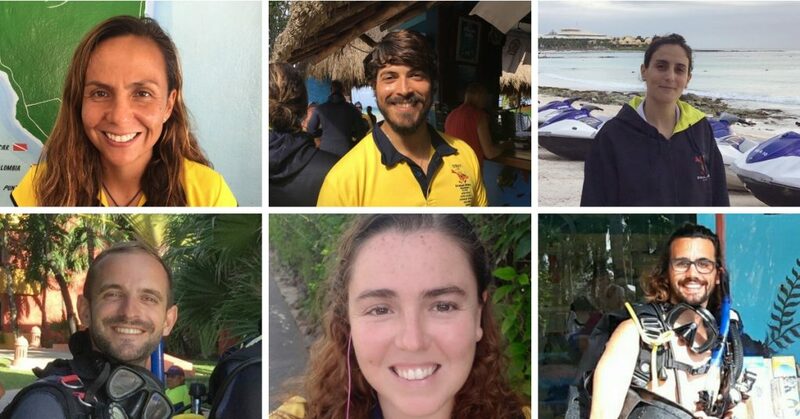 Instructor Certifier (Instructor Evaluator), (Scuba Schools International). Instructor of Instructors SSI. (Instructor Trainer). Dry Suit Diving Specialty Instructor. Search and Recovery Specialty Instructor. Peak Performance Buoyancy Specialty Instructor.